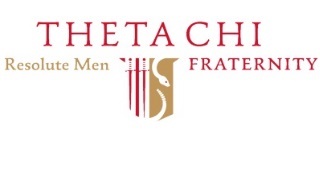 Theta Chi is one of the oldest men’s college fraternities in North America. Founded in 1856, more than 185,000 members have enjoyed the Fraternity’s traditions, ideals, and fellowship. Founded on the principle of friendship through the mutual assistance of every member, Theta Chi aims to provide its members with an enjoyable and fulfilling collegiate experience that also prepares them for rewarding, successful lives after graduation.